Jim Lee Original Comic Art X-Men Rogue in the Savage Land. 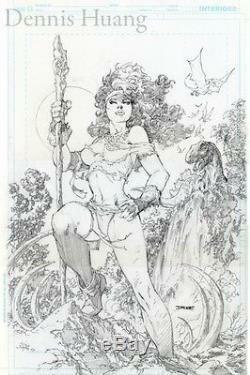 This is original comic art pencilled by Jim Lee of Rogue from the X-Men in the Savage Land. The art is on comic board and measures 11x17 inches. 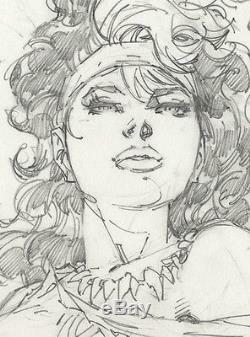 The item "Jim Lee Original Comic Art X-Men Rogue in the Savage Land" is in sale since Saturday, December 27, 2014. 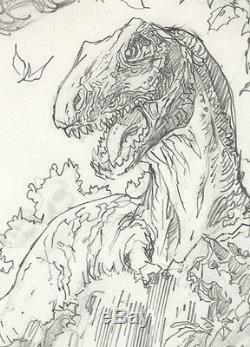 This item is in the category "Collectibles\Comics\Original Comic Art\Unpublished Pages". The seller is "dennishuang" and is located in Lakewood, Washington.